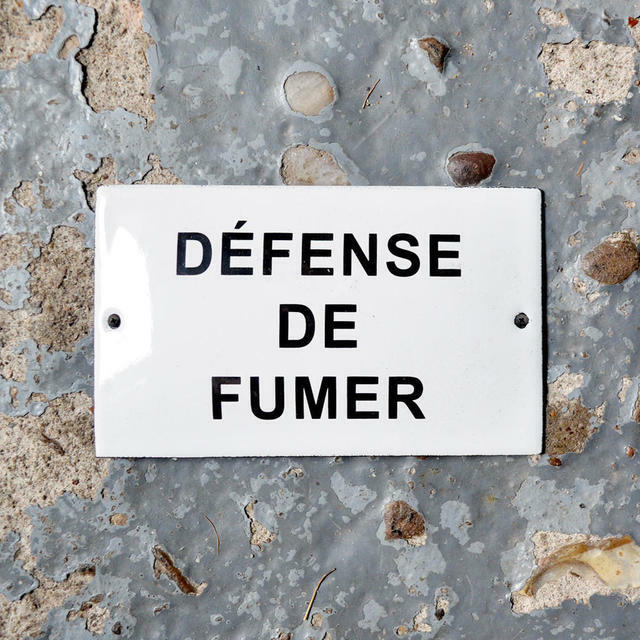 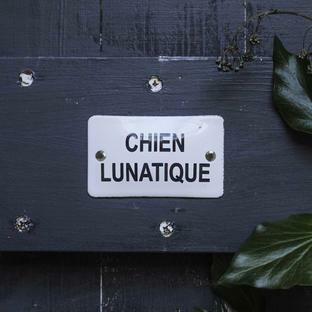 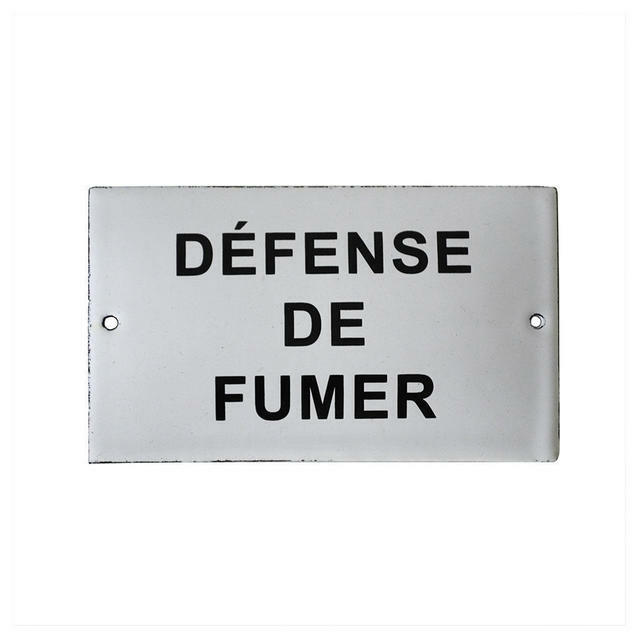 These gorgeous enamel traditional French signs are irresistible - perfect for areas or places where you really wish to discourage someone trying to have a crafty Gauloises/Gitane. 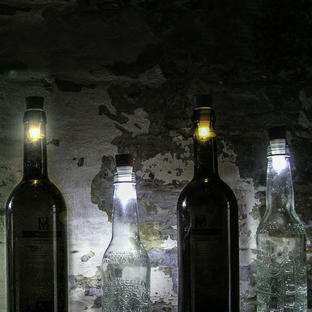 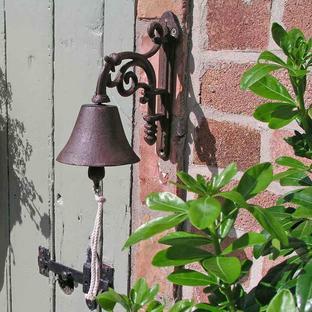 Handmade with care in Northern France by a long established family company. 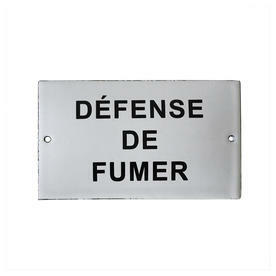 So you might not be surprised to know we will not be displaying these at the front door in case anyone should think we've gone soft.